Circadia® has been scientifically proven to manage stress and sleep and may be obtained without a prescription. 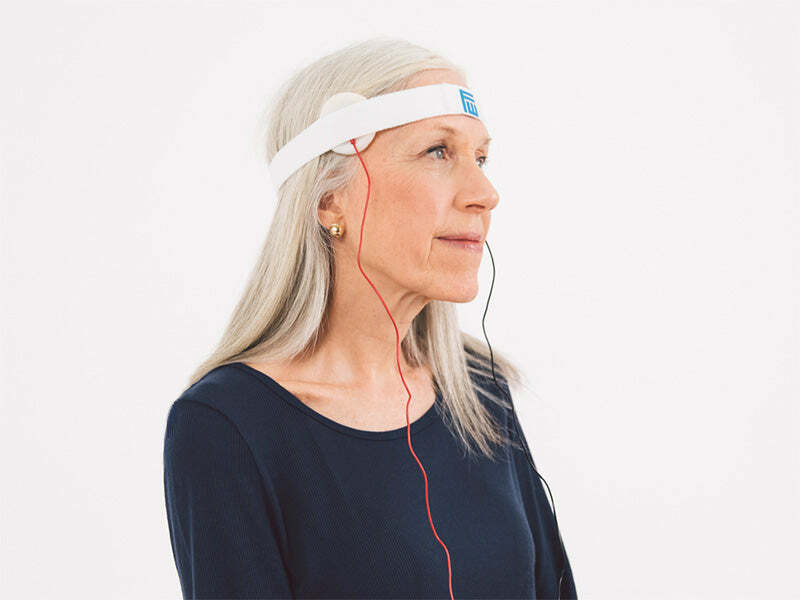 Manufactured by Fisher Wallace Laboratories, Circadia® uses the same technology as the Fisher Wallace Stimulator®and works by comfortably stimulating the brain to produce serotonin and melatonin while lowering cortisol. You may return your device for a refund within 30 days of receipt. "One of four technologies innovating mental health."